Tropic like its hot! and pack those beach essentials (we think at least one of those happens to be wine) in this wonderful insulated tote. 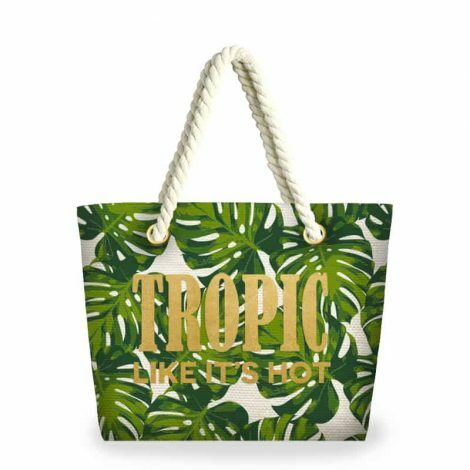 Great for keeping snacks fresh and wine chill with some extra room for whatever else you need, this bag is a summer essential.